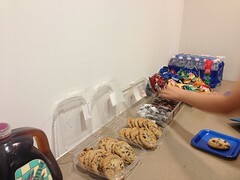 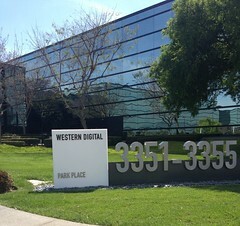 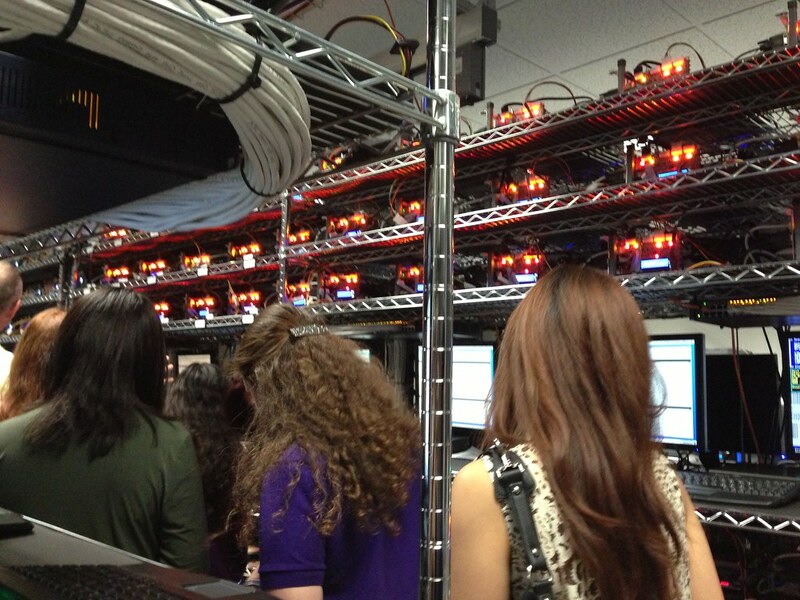 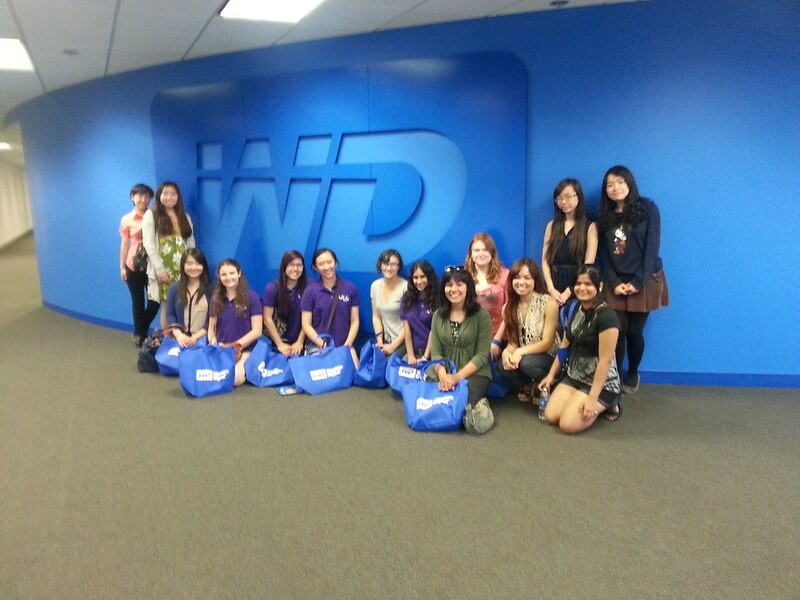 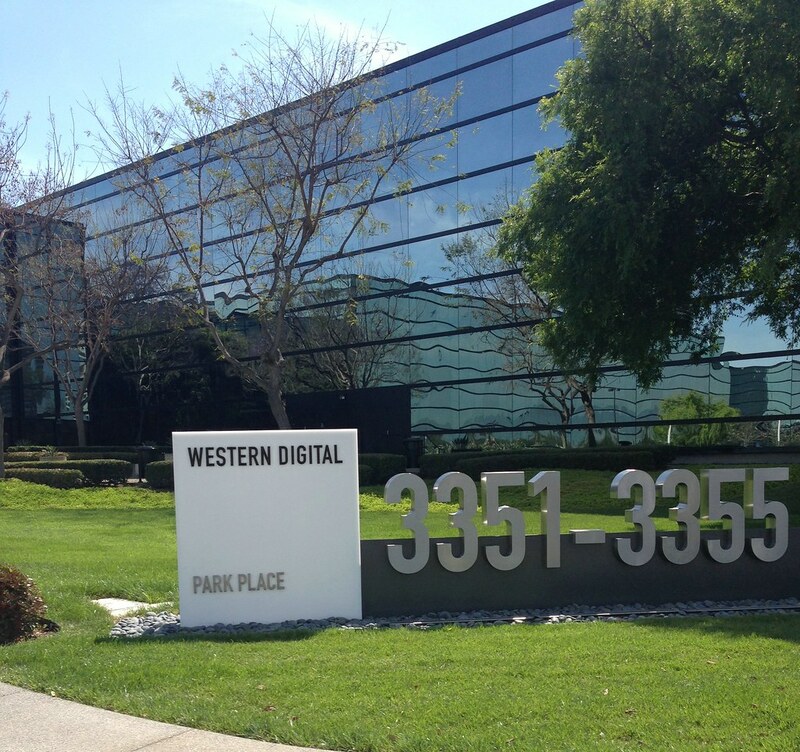 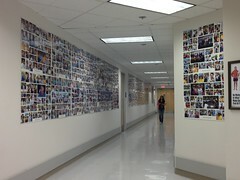 Friday, May 3rd, WICS went to Western Digital for a luncheon with their female engineers and a tour of their work space. 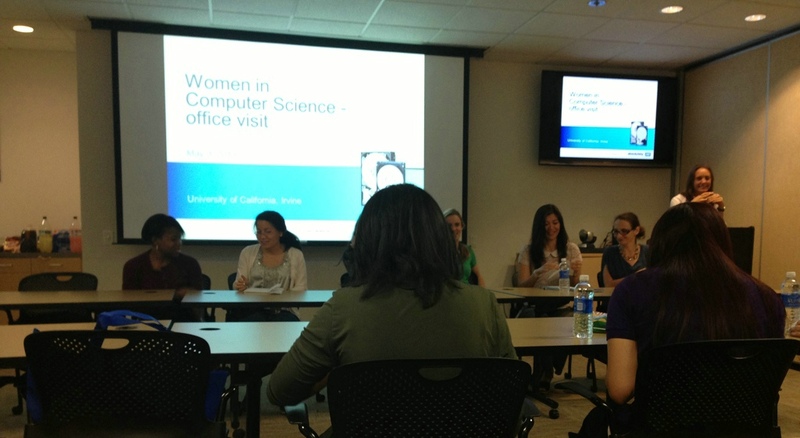 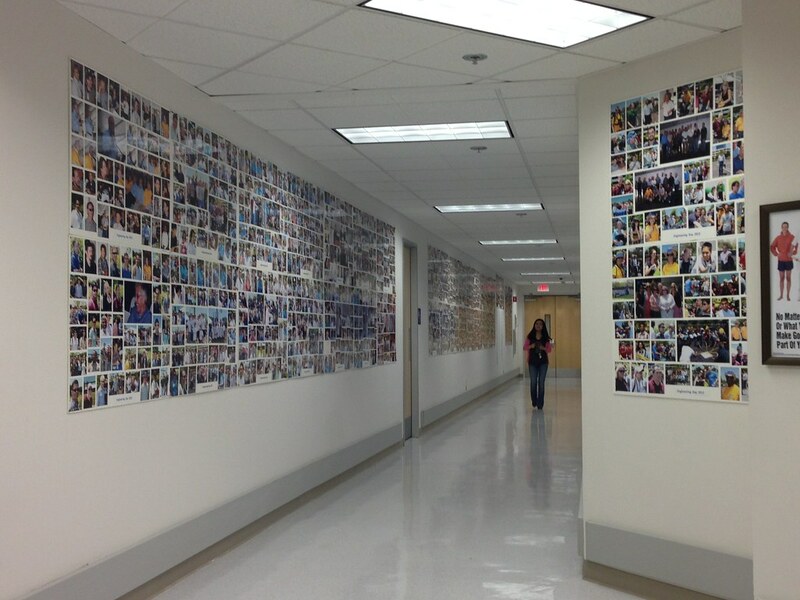 14 female students were able to attend and have the opportunity to interact with and learn from many of Western Digital’s experienced female engineers. 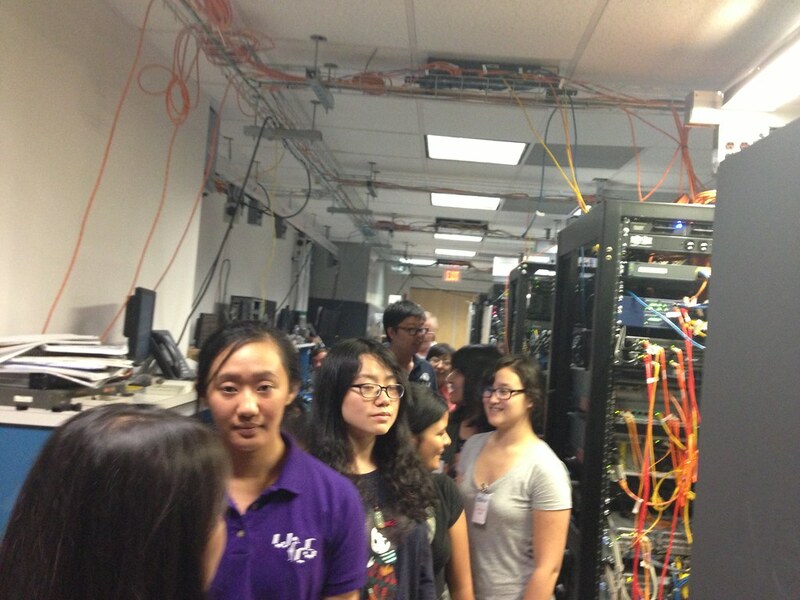 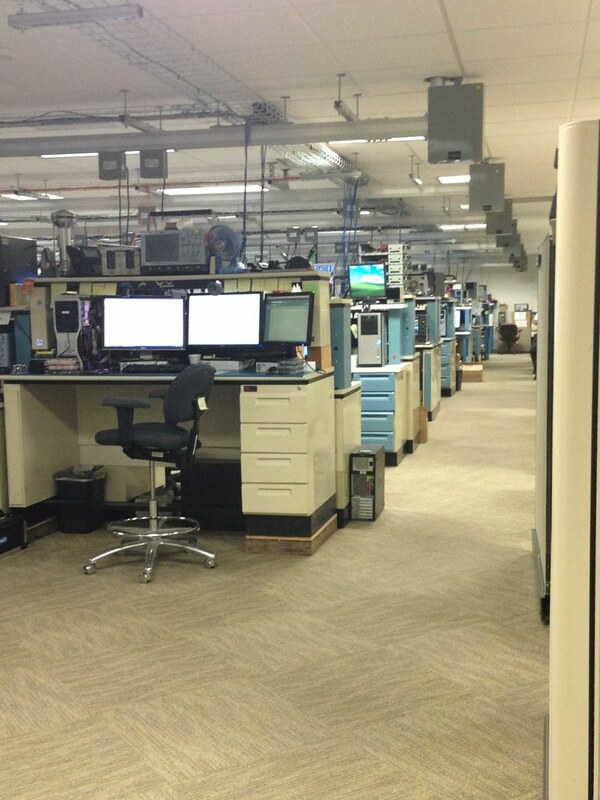 After a luncheon with them, the WICS members were taken on a tour to see the engineers at work! 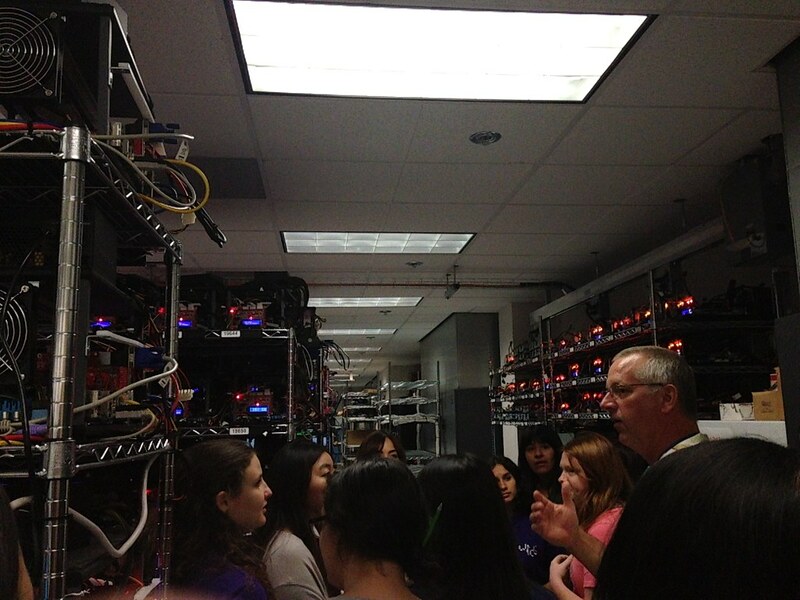 The discussions with the female engineers were extremely insightful and including the tour, the whole experience allowed the members to see what it was like to work at Western Digital as a female and have a general idea of what employers looked for in a good candidate. 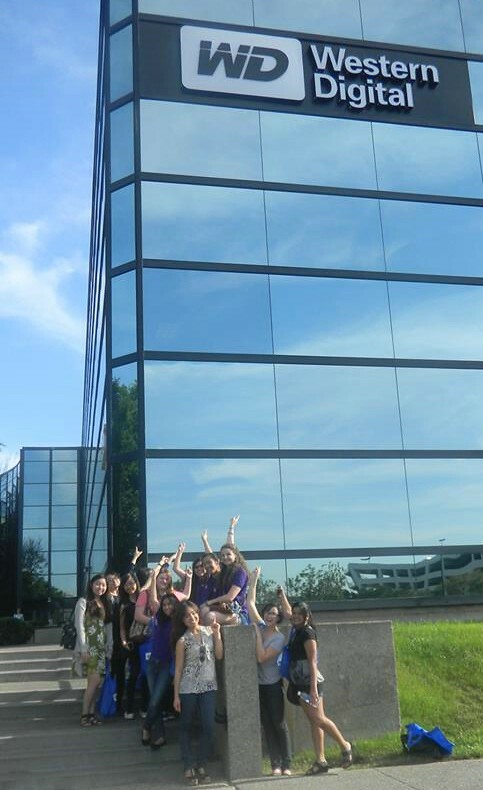 Everyone’s reviews on this tour were extremely positive and WICS plans on going again!